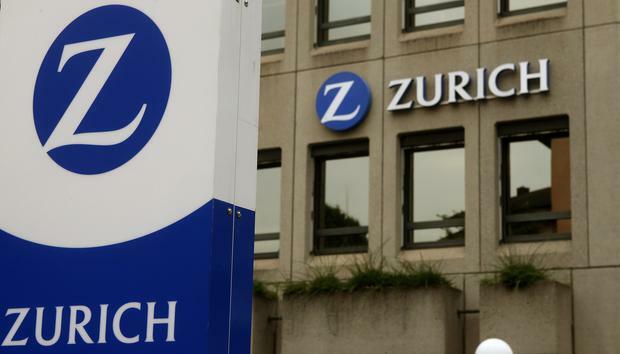 Zurich Insurance Ireland has raised concerns with Dublin City Council over plans by Irish Life Assurance to more than double office space at three office buildings in Dublin 4. Zurich Insurance Ireland is a long-term tenant at one of the three blocks at Ballsbridge Park and consultants for the Irish arm of the insurance giant have told the city council that the quantum of development proposed is out of keeping with the scale of the nearest cottages located a short distance away at Ballsbridge Avenue. In seeking a 10-year planning permission, joint applicants, Irish Life Assurance and Intrust Properties are seeking to increase the amount of floor space in the office blocks from 19,696 sq m to 42,602 sq m.
In a submission to the council for Zurich Insurance Ireland, Cunnane Stratton Reynolds (CSR) said "there is a large volume of office space currently permitted and under development within Ballsbridge - this development is not being complemented with the development of residential units". The consultants argue that the new planning application "would significantly increase the scale and floorspace of development immediately adjoining a sensitive residential area and would result in an unacceptable transition in scale from the proposed commercial development to the immediately adjoining single storey residential" development. However consultants for the applicants, Thornton O'Connor Town Planning, state that "the densification of the site combats the sprawl of commercial development into surrounding less-central and less-sustainable locations". They also argue that the densification will assist in the development of an economic hub at Ballsbridge which is an accessible location for business growth.